Take-Two Interactive has sued the Chicago Transit Authority over the removal of ads for Grand Theft Auto IV following a Fox News report criticizing their placement. According to a Reuters report, the lawsuit claims the transit authority violated Take-Two's free speech rights and contractual obligations by pulling the ads "within days" of their appearance in late April. Take-Two said the advertising was removed from buses and other transit-owned properties with no explanation. The ad campaign was originally scheduled to run for six weeks. The suit seeks a court order to force the authority to run the ads as initially planned, as well as minimum monetary damages of $300,000, the value of the original contract between the publisher and the CTA. The ads were pulled after a local Fox News affiliate aired a report that sought to link the violent Rockstar game with a wave of crime that had gripped the city, which included more than two dozen shootings over the span of a single weekend. 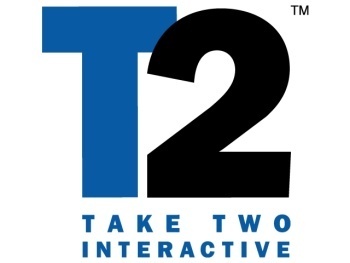 There has been no word yet on whether Take-Two will bring similar action to bear on Miami-Dade County, where the transit authority decided to pull the ads following a complaint from notorious Take-Two-hater Jack Thompson. According to GamePolitics, the move was made despite Thompson's complaint being the only one received by the MDTA.